Dimensions 0.50 by 7 by 9.25 in. Describes inventions that have changed the way we communicate, including the printing press, telephone, radio, television, and the Internet. 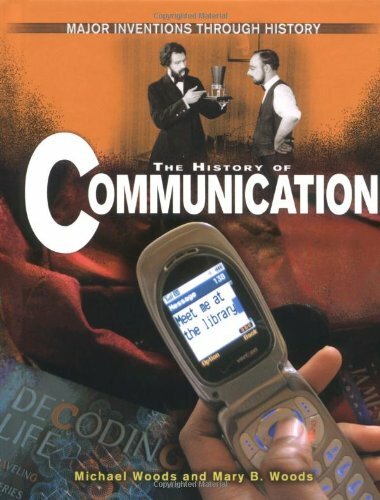 Amazon.com description: Product Description: History of Communication from smoke signals to cell phones! A fantastic read for kids, and adults alike. About: NO highlighting or underlining. About: Describes inventions that have changed the way we communicate, including the printing press, telephone, radio, television, and the Internet.